LITOHORO RESORT VILLAS & SPA HOTEL LITOHORO HOTEL LITOCHORO HOTEL PIERIA HOTELS PIERIA HOTEL KATERINI HOTELS KATERINI ?????????? ???????? ???????? ?????? 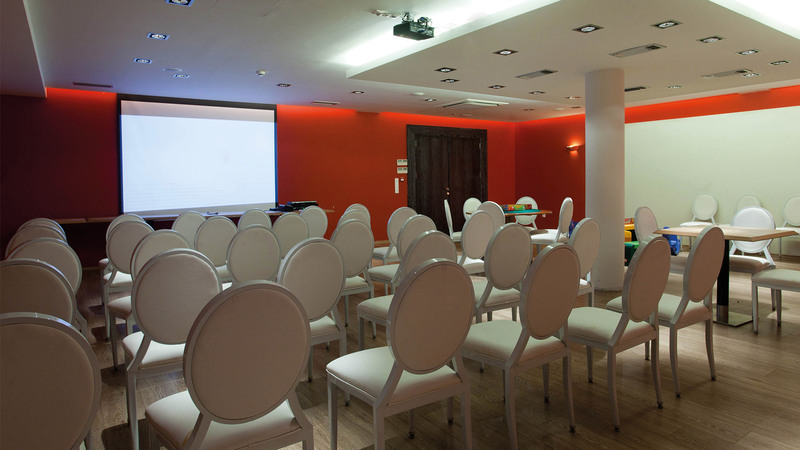 The conference facilities consist of a conference room with a capacity of 180 people, and a meeting room for 60 people. hairdressing presentations, medical incentives and business meetings are some of the events that took place with great success.